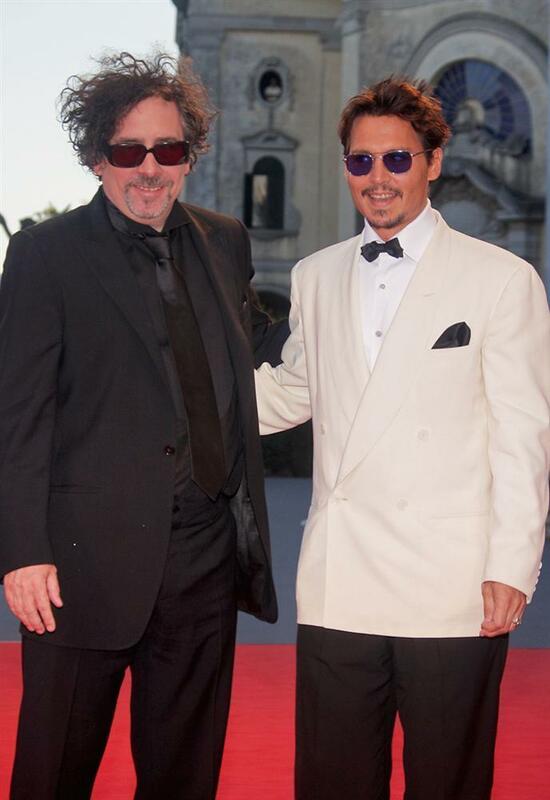 On September 5, 2007, the Venice Film Festival held "Tim Burton Day" and awarded the director its highest honor, the Golden Lion. 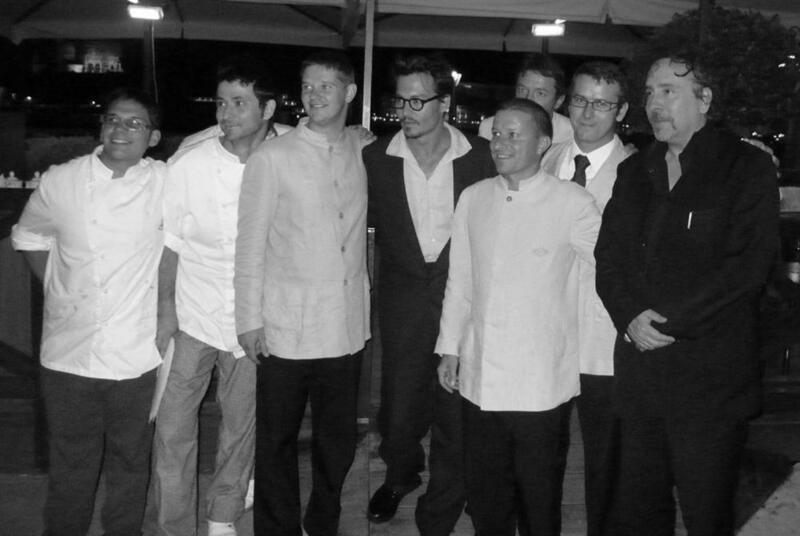 Johnny Depp went to Venice to share in the celebration and to officially present his friend and frequent collaborator with the award. 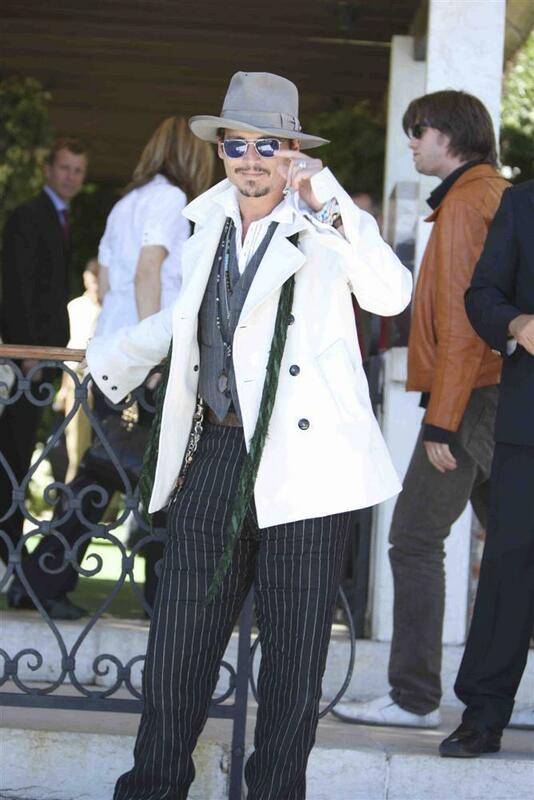 Throngs of well-wishers packed the streets around the Palazzo del Cinema, and Johnny and Tim did not disappoint them, as the many pictures of Johnny signing autographs and waving to the ecstatic crowd attest. 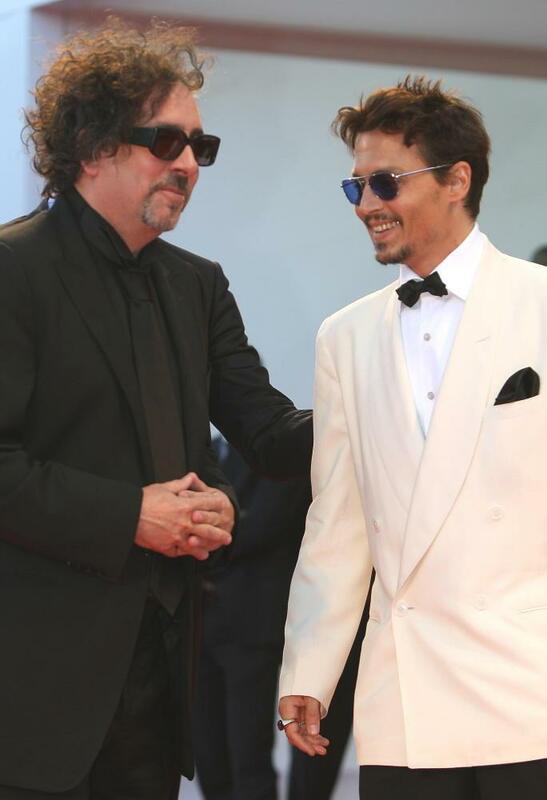 Venice Film Festival director Marco Muller praised Tim Burton as "a cinematic genius" who "has a unique talent of being able to imbue his fantasies with emotional depth. He can build the most visionary dreamscapes (that reach to the eternal child within us), without ever forgetting his sense of aesthetic integrity and his natural sympathy for the alienated outsider." 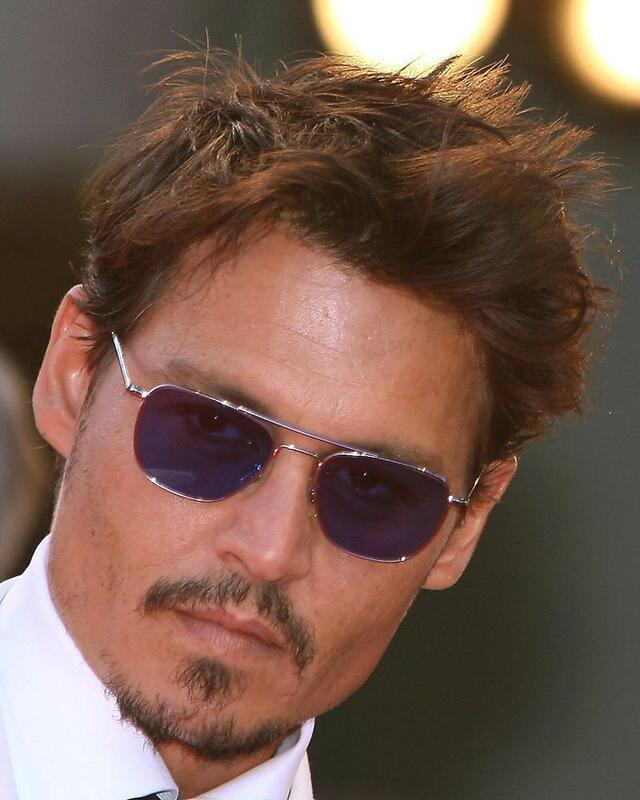 At the Golden Lion ceremony, Johnny Depp said, "Tim is a rare breed in today's cinema: he is a true original, a true artist, a true auteur. 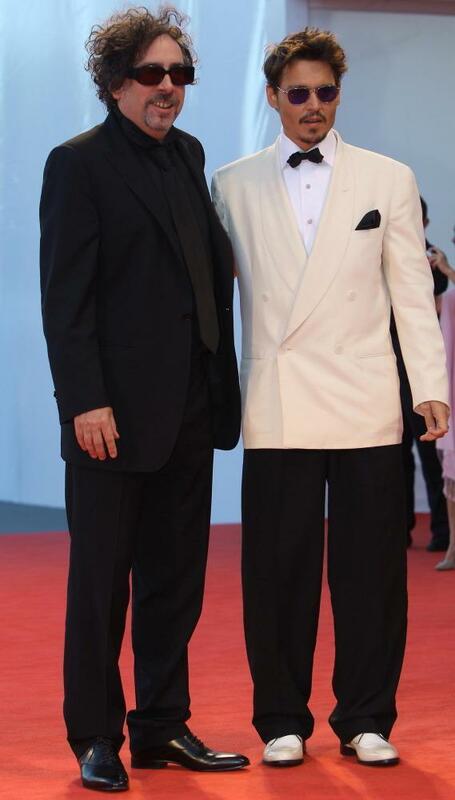 He's my favorite director and friend." 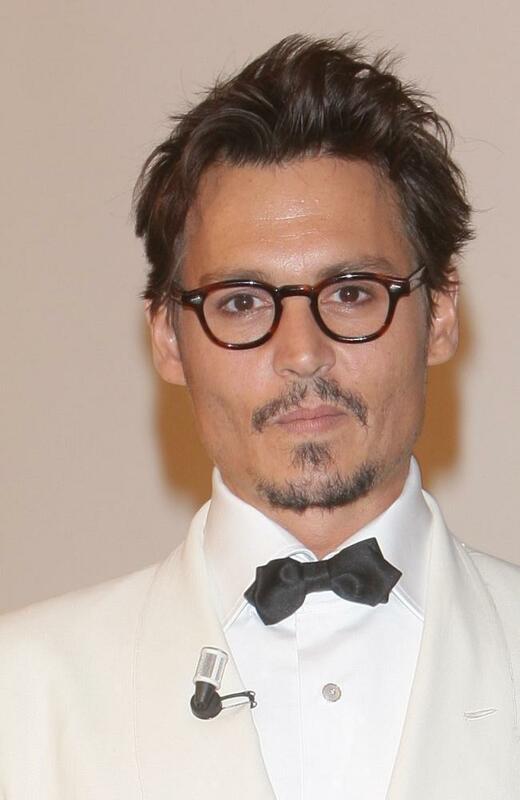 As he accepted the golden statue, an obviously moved Tim Burton said it was "the best honor I've ever received." He then delighted the packed house by screening the first clips of SWEENEY TODD: THE DEMON BARBER OF FLEET STREET. The scene of Johnny Depp (as Sweeney Todd) and Helena Bonham Carter (as Mrs. Lovett) singing "My Friends" was rapturously received. 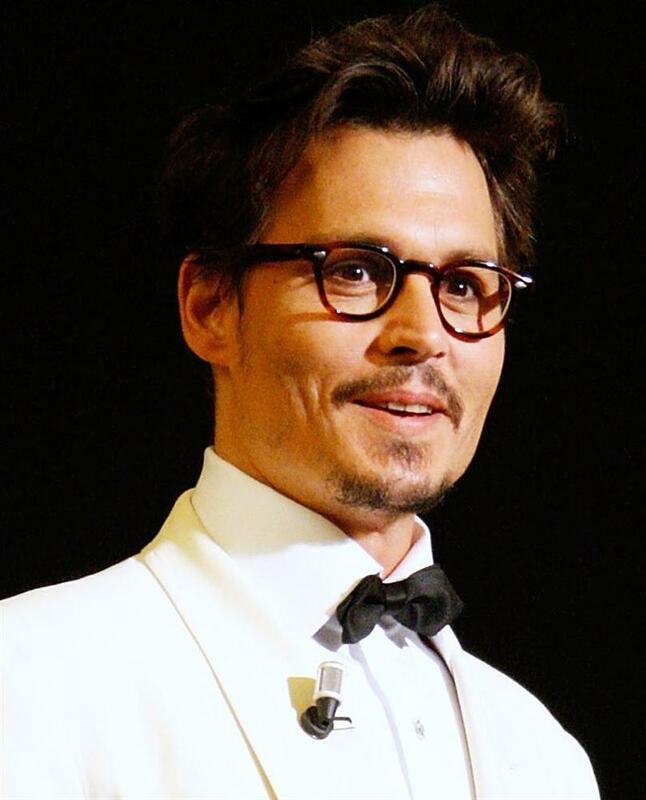 At a press conference earlier in the day, Burton was asked to explain the "special connection" between him and Johnny, who at that point had played the leading role in six Tim Burton films. "It's enjoyable working with him," Burton replied. 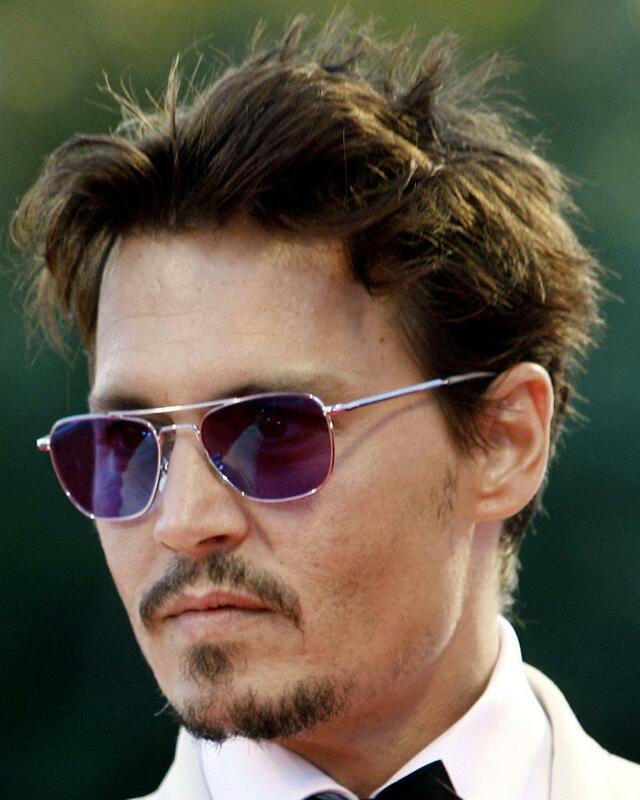 "I like actors that like to become characters. 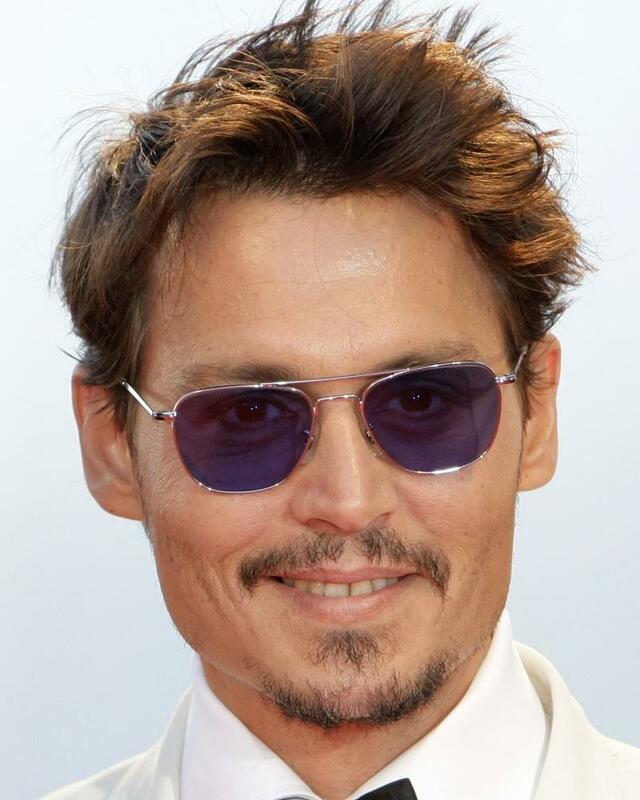 Some actors make a career out of being themselves in a movie," the director explained, "and I've always enjoyed those real character actors that just like to become different creatures--and he's that way." Burton went on to offer some examples from their films. "In SCISSORHANDS, he didn't speak; in ED WOOD, he didn't shut up . . . he's always trying something different on every movie. And in this movie," Burton finished triumphantly, "he sings! It's always kind of new territory with him, and that makes it a lot of fun." The Zone extends its thanks to all our members who graciously contributed pictures to this gallery. Thank you for helping us remember Tim Burton Day in Venice!